The Honor Waterplay is an affordable tablet device from Huawei. It comes with a 10.1-inch huge IPS LCD display. While the tablet devices are getting reduced in terms of popularity and usability, some of the mobile manufacturers still focusing on tablets. In this post, we will provide you the links to download Honor Waterplay Stock Wallpapers. Huawei is one of the fastest and largest smartphones manufacturing and selling companies all over the world after Apple. The stock clearance and innovation are also quite admirable. The Honor Waterplay tablet was announced back in 2017 along with the Honor 7X smartphone. According to the name “Waterplay”, the tablet is fully water-resistant. It has been rated IP67 water resistant, can be submerged 1 meter of water depth for 30 minutes. The tablet is powered by octa-core Kirin 659 SoC coupled with 3GB/4GB of RAM and 32GB/64GB of internal storage. The device comes with a huge 10.1-inch IPS LCD display with a resolution of 1920×1200 pixels. It has a dedicated fingerprint scanner on the front side which works as a physical home button. It does have a 0.3MP of front camera for taking selfies and making video calls as well. While the rear does have an 8MP primary camera. The device runs on Android 7.0 Nougat based on EMUI 5.1 custom UI out-of-the-box. The tablet also features some of the major sensors and connectivity options as well including a 3.5mm audio jack. One good thing is that the Honor Waterplay tablet packed with a massive 6,660 mAh battery, supports 18W fast charging. The device comes with a total of 8 wallpapers preloaded. 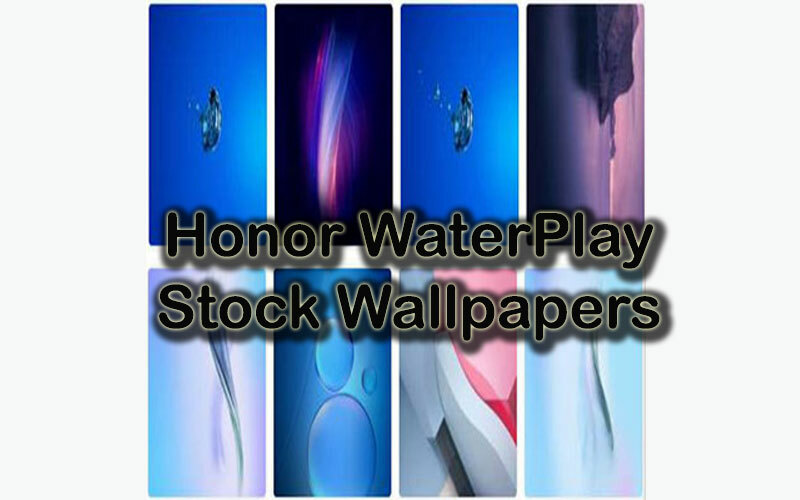 All the stock wallpapers of Honor Waterplay are in Full HD quality of 2400×1920 pixels resolution. 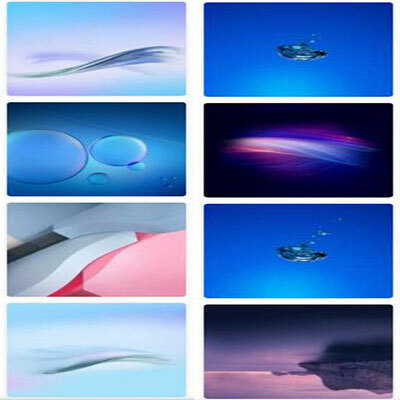 The wallpapers come with some beautiful abstract, minimalistic, landscape, and water bubble design so the home screen or lock screen look good. Just download the wallpapers in a (.zip) compressed format from the following link on your device and extract it to use.